Click on the heart to add an item to Your Favourites. Keep an eye on products you already know you love, or items you might fall in love with later. You must specify your desired size and colour. To favourite something, you must be signed in to Your SOLE Account. You must specify your desired size. The item you have selected is currently unavailable. newsletter and be the first to know when it arrives. Want to stay in the know on new and exiting product updates? Sign up for our newsletter to receive £10.00 off your next order on yoursole.com. The item you have selected is no longer available. 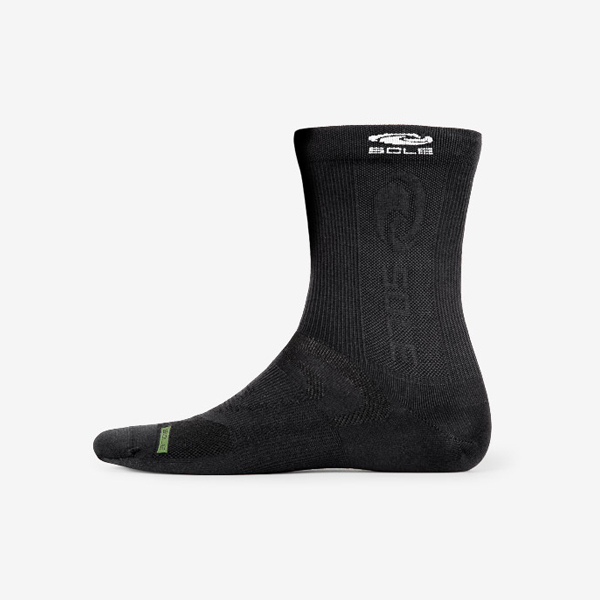 Every pair of SOLE Custom Footbeds feature the same mouldable orthopaedic base layer. 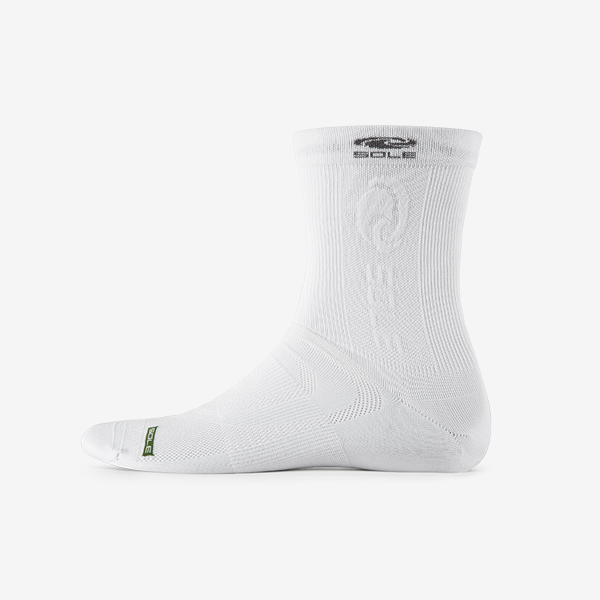 This supportive base layer adapts to your foot without compromising the orthopedic shape, giving you a comfortable, customized fit. To achieve the highest level of customization in the shortest amount of time, heat your footbeds in an oven prior to fitting them in your footwear. 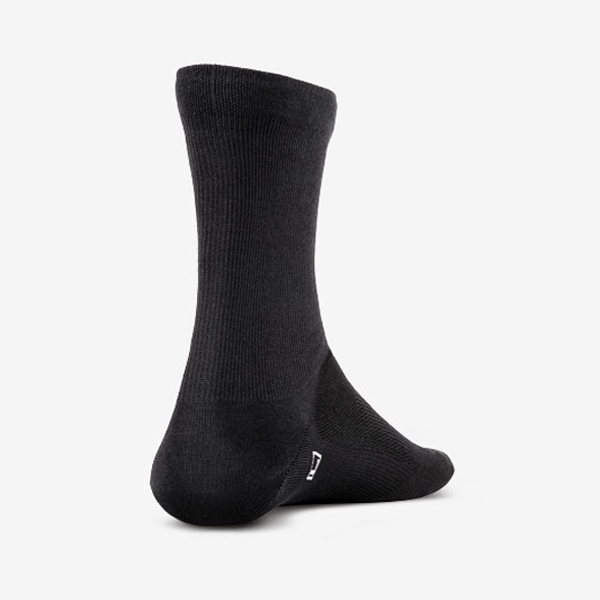 You can also wear mould your new footbeds by simply removing the factory sock liners from your footwear and inserting your new SOLE Custom Footbeds. The footbed will adapt to your unique foot after a few days of regular use. 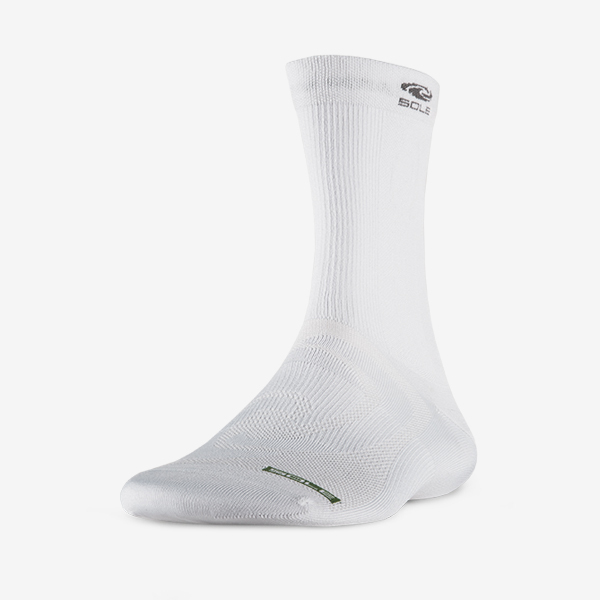 Every pair of SOLE footwear features the same moldable orthopedic footbed built right in. 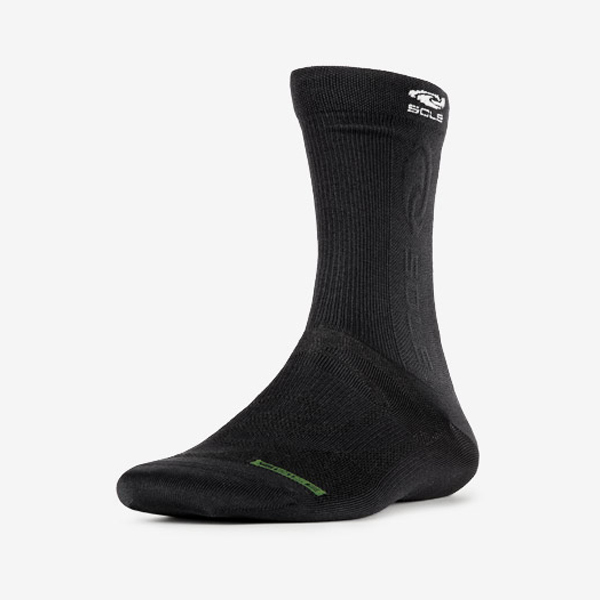 The wear moldable footbed adapts to your foot without compromising the orthopedic shape. This customizes your fit, making them even more comfortable over time. 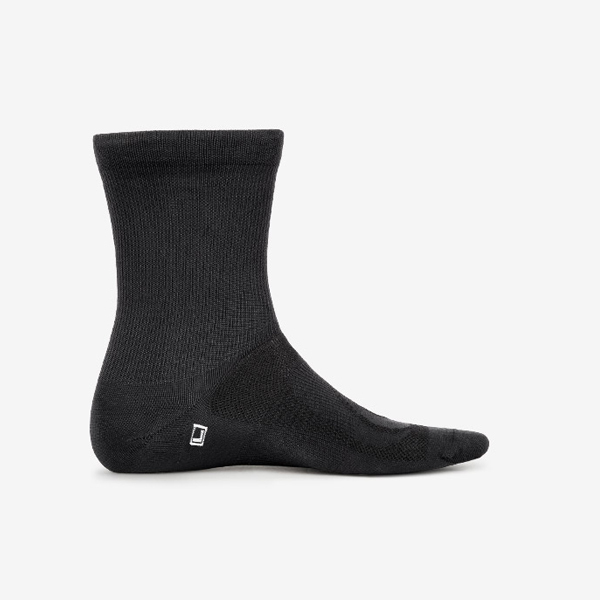 An ideal all-around activity sock. 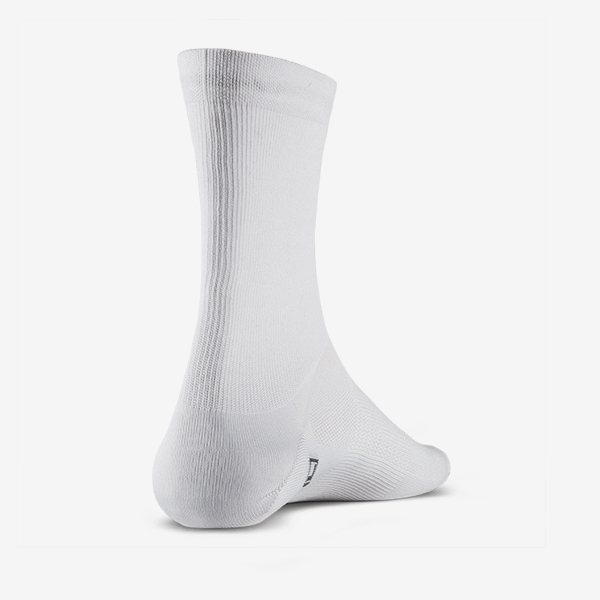 Soft, yet durable, with moisture control, increased strength, and excellent stretch recovery. Contains no animal products or by-products. 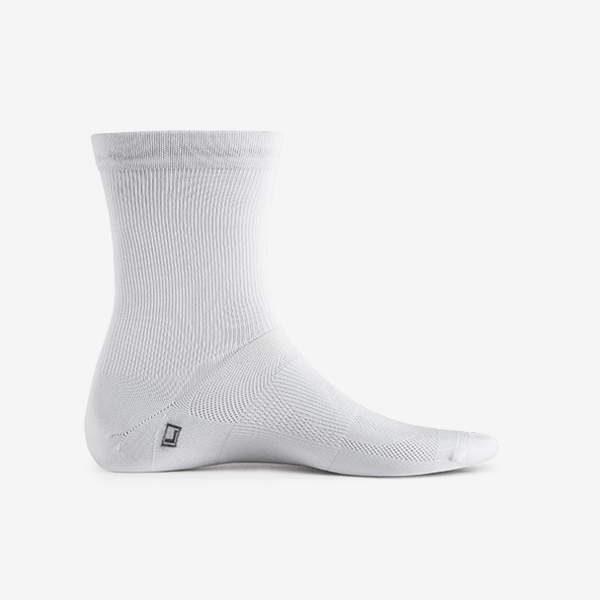 I have the lightweight sport and dual layer socks - GREAT product! They fit so well, never budge in my shoe. Love them both! I bought the Cork Flips also but haven't had a chance to wear them, so I can't review the product just yet. However, I had to exchange a size for them and it was the easiest, seamless process I've ever dealt with in terms of exchange policy with a company. The person I spoke to was amazing, efficient and friendly. LOVE SOLE! !